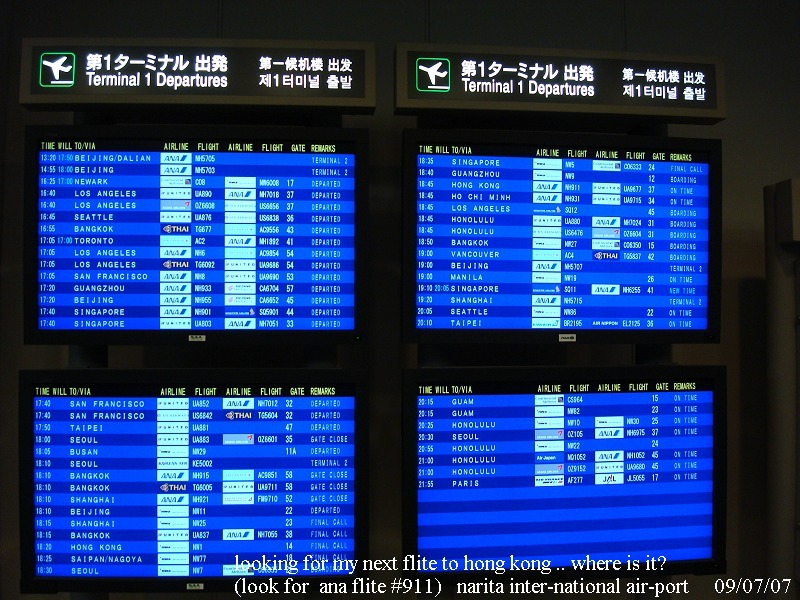 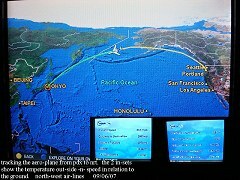 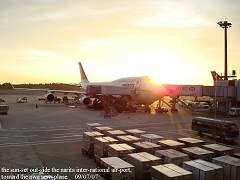 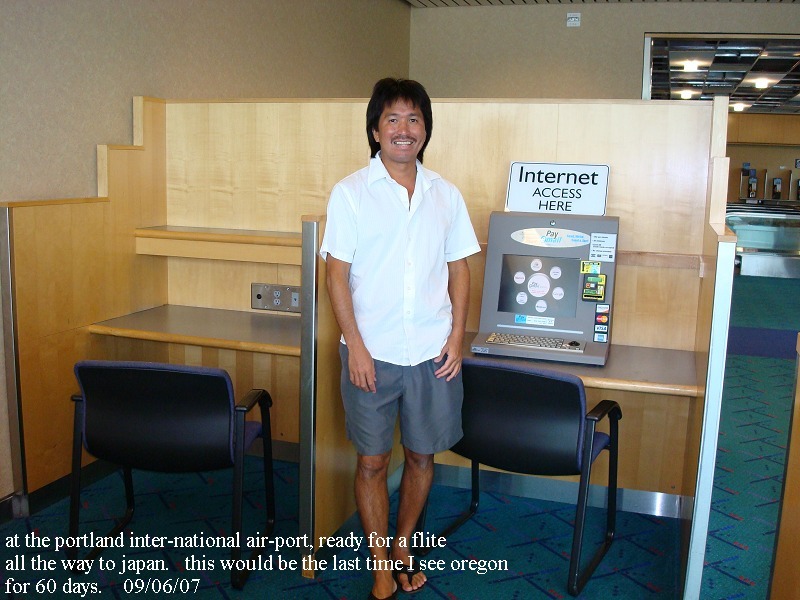 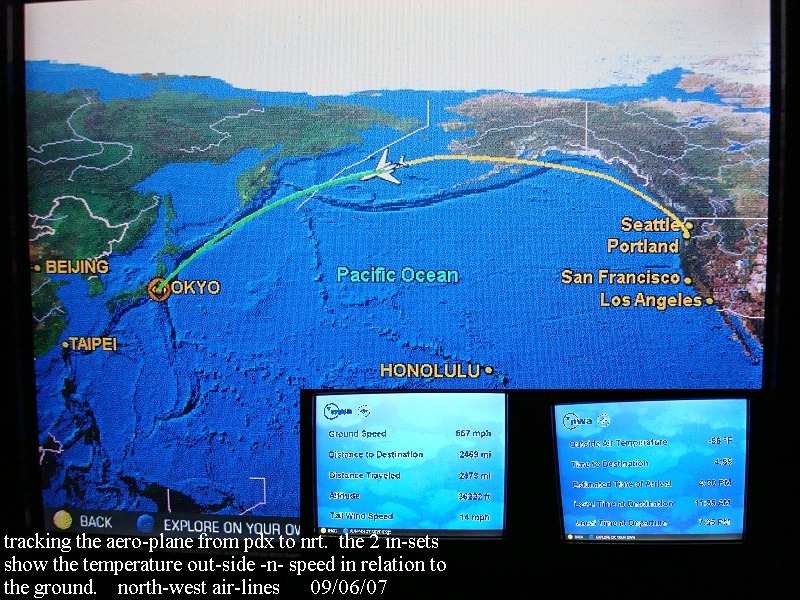 60 days out of oregon, 1st headed for a stop in narita inter-national air-port, for 110 minutes, then takeing another flite to hong kong. 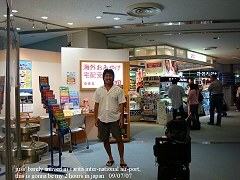 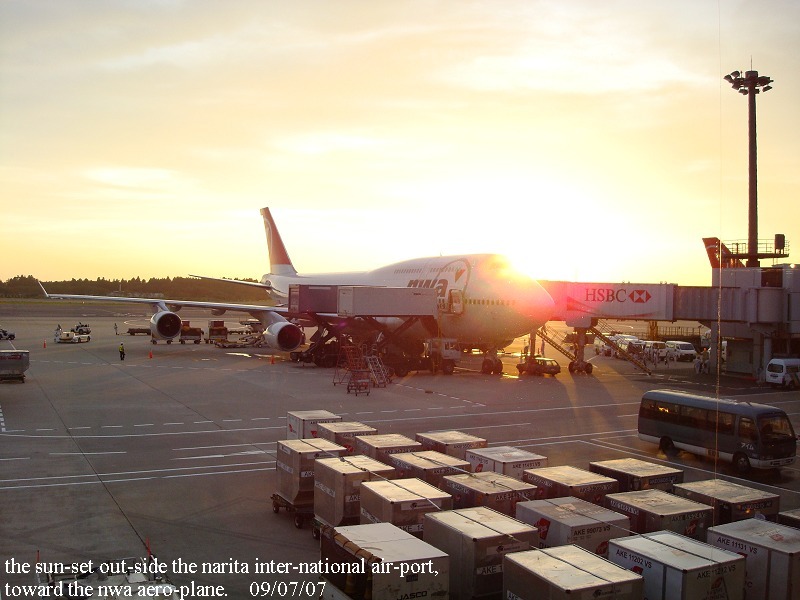 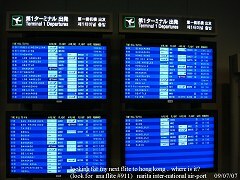 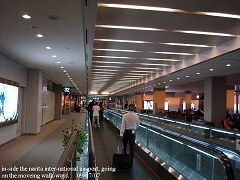 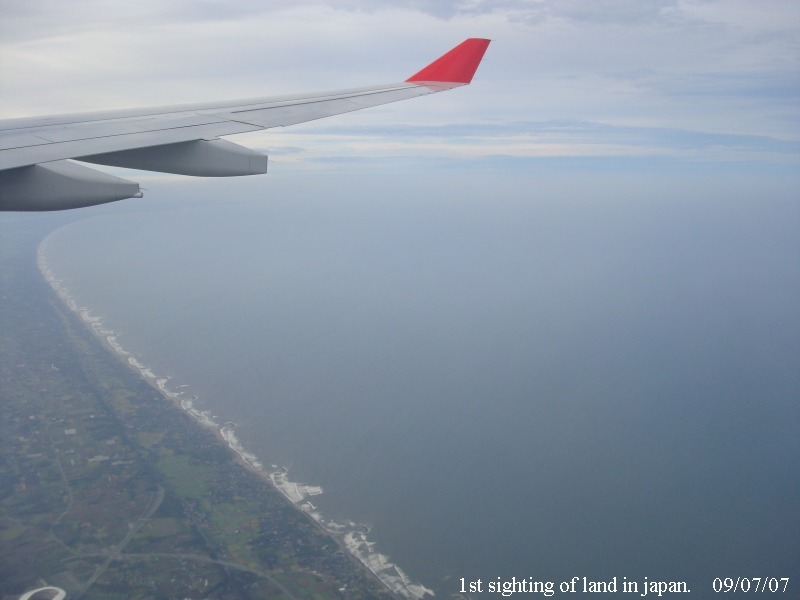 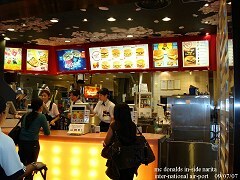 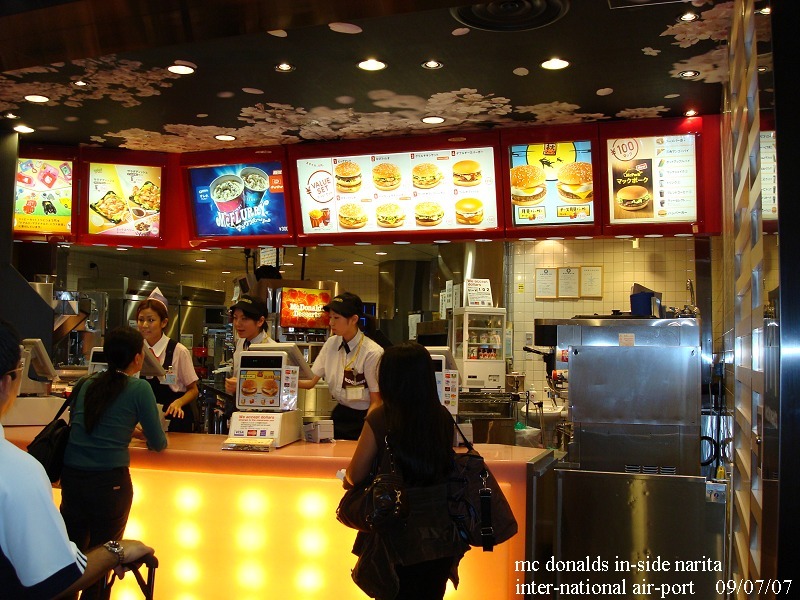 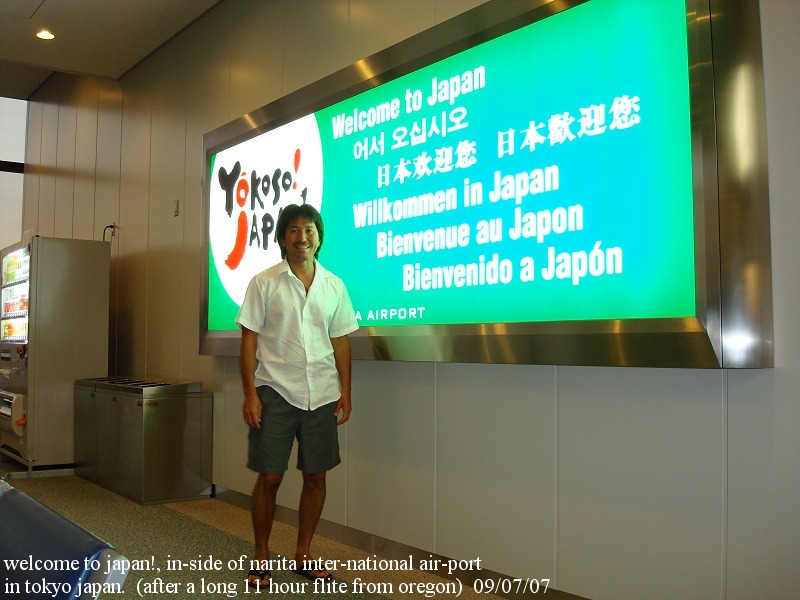 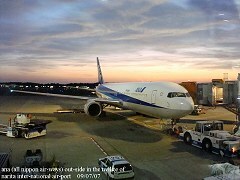 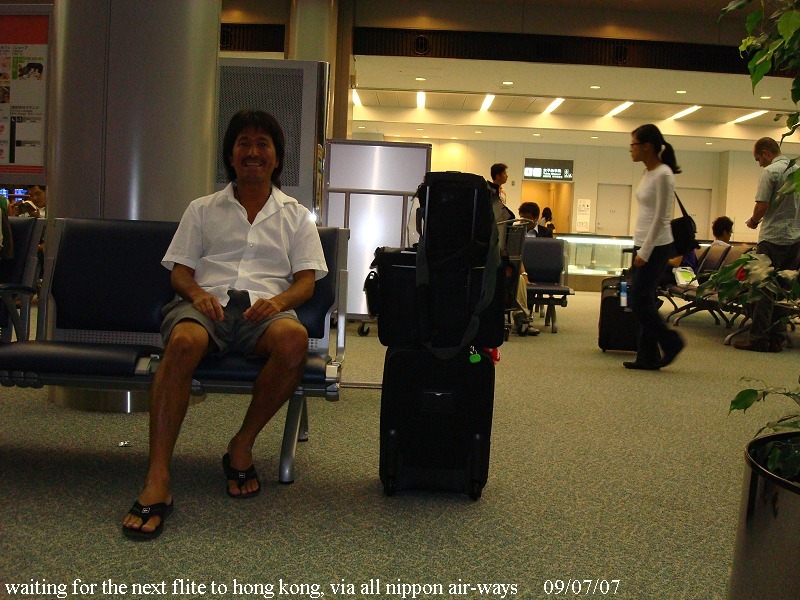 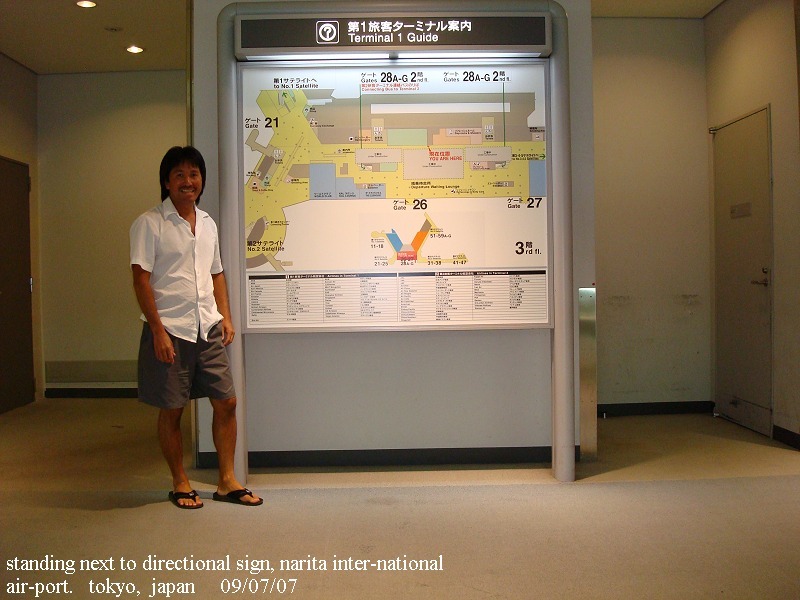 "world tour 2007"
welcome to japan, in-side of narita inter-national air-port, after being in the aero-plane for 11 hours. 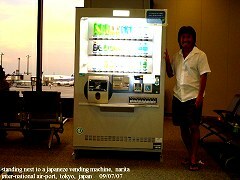 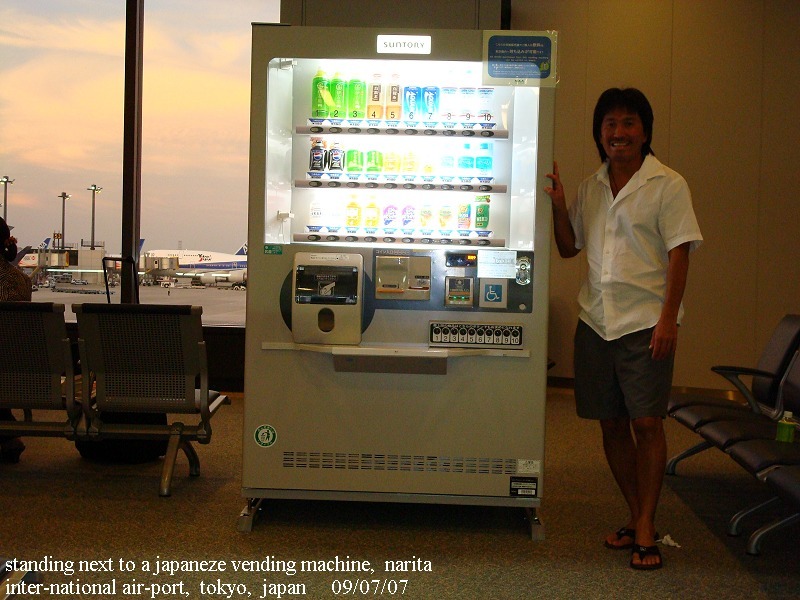 standing next to a directory standing next to a japaneze vending machine. 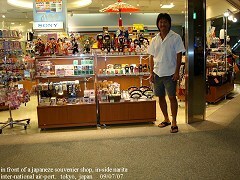 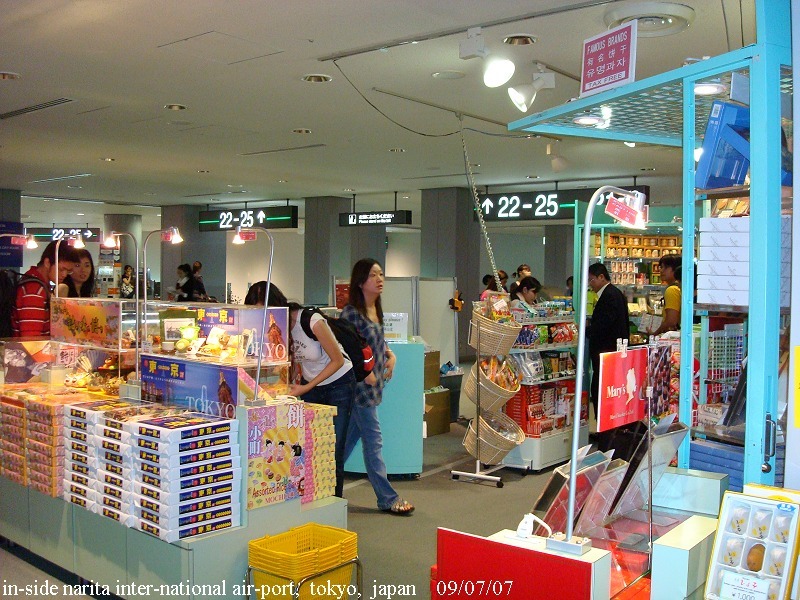 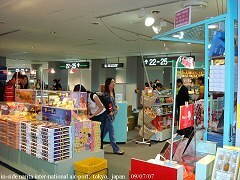 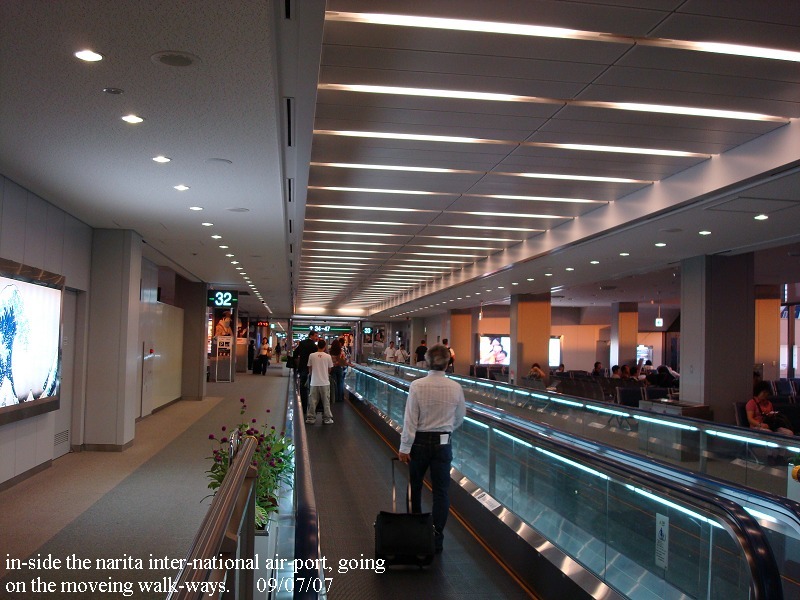 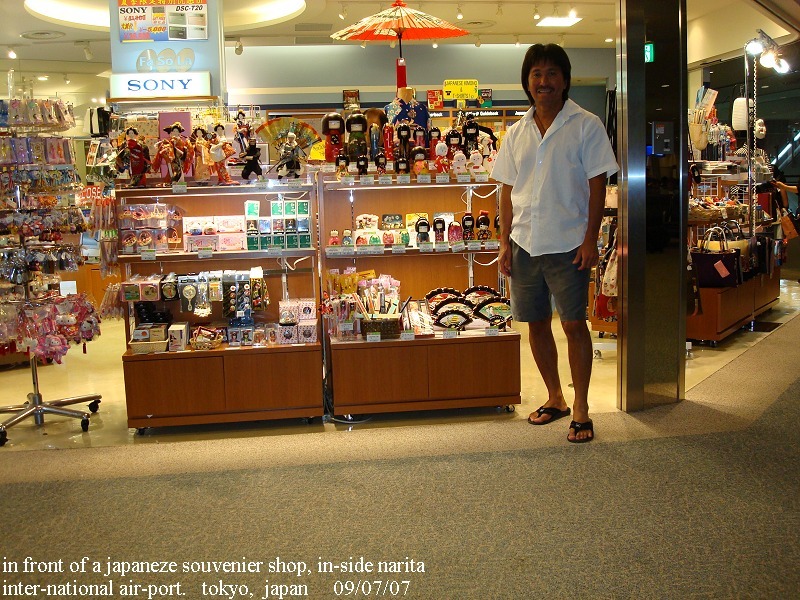 in-side narita inter-national air-port, tokyo, japan moveing side-walks in-side narita inter-national air-port in front of a japaneze souvenier shop.